We are a little over a week out from our race day, January 20th! We are making plans for a breakfast hangout after and want to get an idea of who’s running. If you are running, comment below on this post! Our hangout after will also be open to GCF members who want to cheer us on. We’re definitely going to need it. 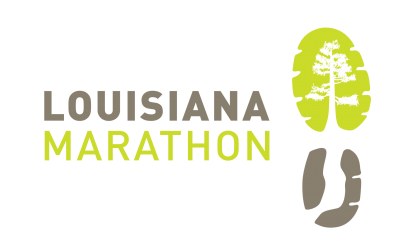 If you don’t have plans next Sunday, consider heading out to the Louisiana Marathon with a big sign for your Geaux CrossFit crew. For many, this will be their first race and you have no idea (or maybe you do) how much it helps to see familiar faces along the way! !